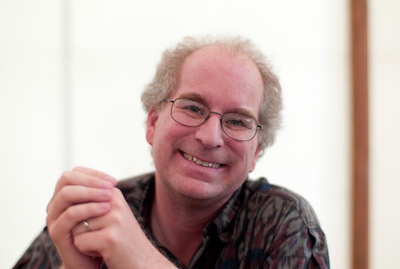 Noble work from Brewster Kahle, who founded the Internet Archive. They compiled a treasure trove of music recorded when the recording industry was in its infancy, and records were cylinders, or 78 RPM discs. From this collection I’ve learned so much about music that was made before I was born. Converting these recordings to digital storage is complex, and done by music-loving collectors. Serving these works on-demand is the Archive’s role, as the best music library on the planet. I found this stupendous recording by Johnny Dunn’s Original Jazz Hounds (not to be confused with Mamie Smith and her Jazz Hounds.) The trumpet work is great, once you’re past the 78 needle-noise at the beginning. 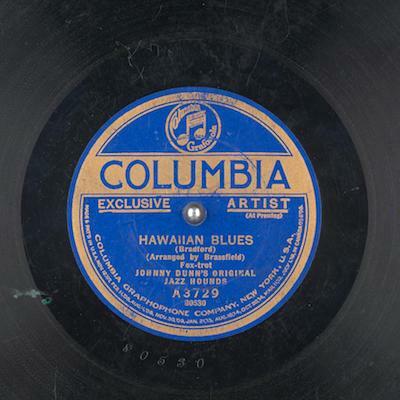 “Hawaiian Blues” is performed by the first lineup of the Jazz Hounds, before they added Edith Wilson as vocalist.